Doug and Chesca Kramer's family is undoubtedly one of the cutest and most authentic families in Pinoy showbusiness today. 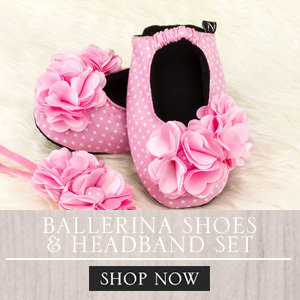 As busy as they are, these two are still hands-on parents to their beautiful kids Kendra, Scarlett, and Gavin. 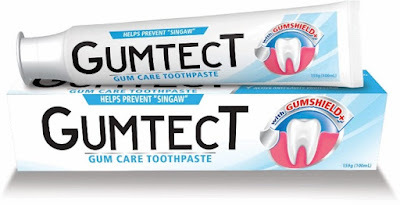 They carefully decide the best products for their family and that includes toothpaste. In the media launch recently, Doug and Chesca Kramer proudly shared that they found the perfect ally in Lamoiyan Corporation, the first ever fully-owned Filipino company to successfully penetrate the toothpaste industry in our country. 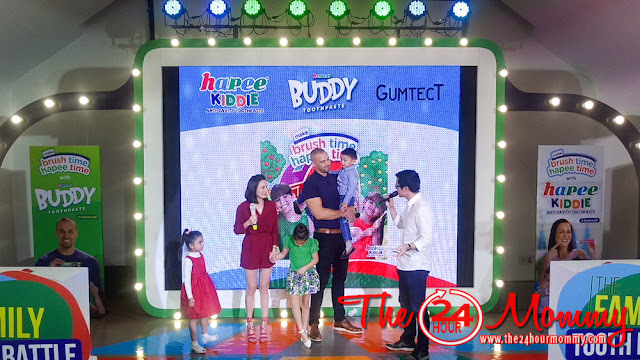 Team Kramer, as the family is fondly known in social media networks, is the new ambassadors for Hapee Kiddie, Hapee Buddy and Gumtect. 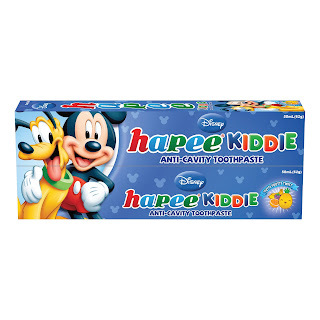 Doug and Chesca are especially happy that the younger kids can use Hapee Kiddie, while the Ate Kendra can use Hapee Buddy. 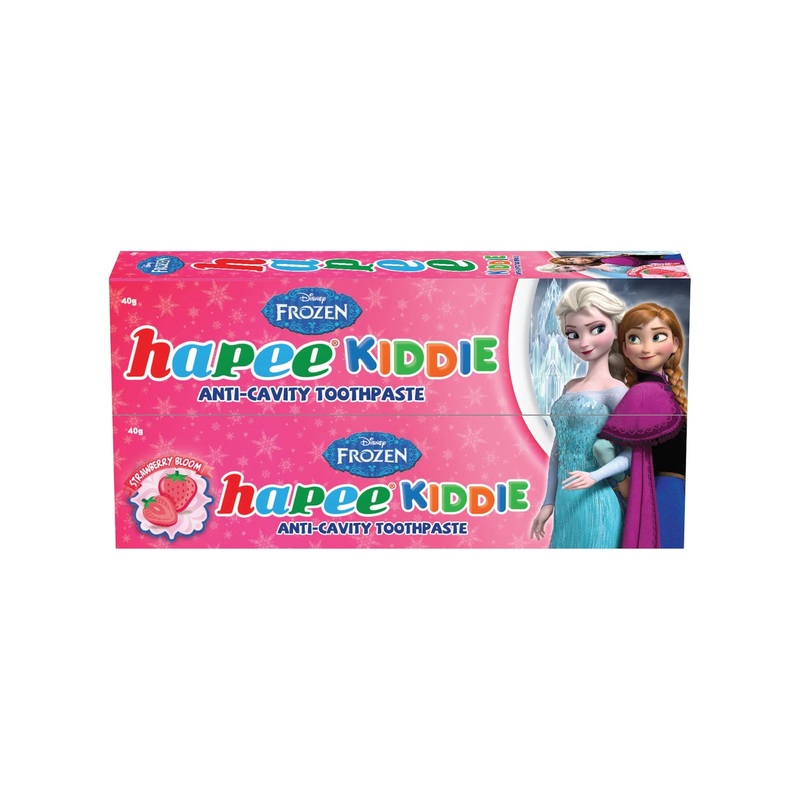 Hapee Buddy is the newest addition to Lamoiyan’s Hapee toothpaste line and it is specially formulated for teeth of kids aged 6 to 12 years old. It has Calcium that strengthens the teeth enamel and Vitamin C that promotes healthy gums. 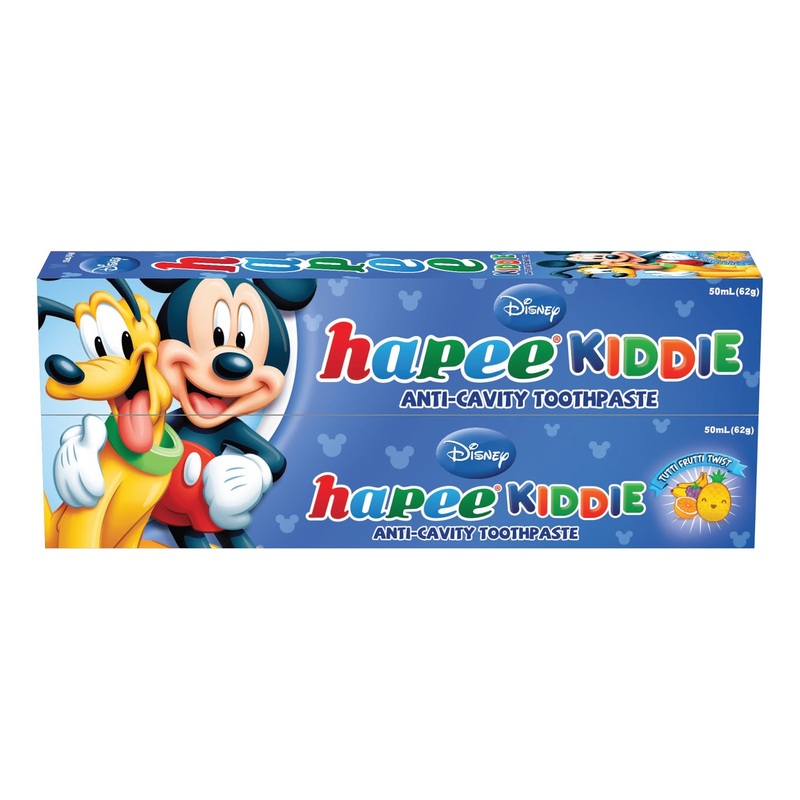 Its kiwi flavor is perfect for kids and provides overall mouth freshness. 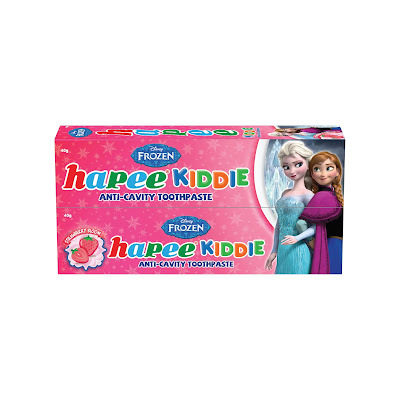 Meanwhile, Hapee Kiddie toothpaste is perfect for Scarlett and Gavin because it makes toothbrushing more enjoyable with its different exciting flavors: Strawberry Bloom, Tutti Frutti Twist, Orange Squeeze, Apple Crunch, Juicy Grapes, Bubblegum Pop, and Cookies and Cream Ahoy. 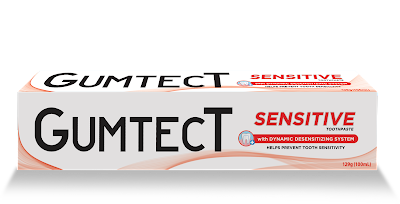 Meanwhile, Gumtect Sensitive Toothpaste helps relieve pain from sensitive teeth or “pangingilo” with its Dynamic Desensitizing System that helps prevent the pain caused by sensitive teeth as it protects the exposed dentin of the teeth. 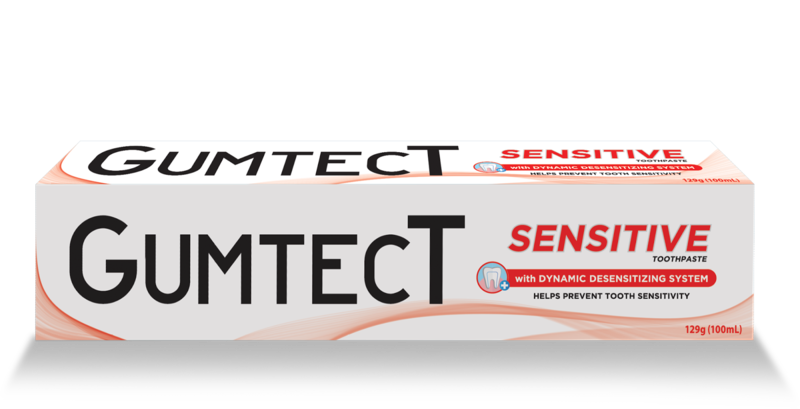 The Gumtect Sensitive Mouthwash, the first Filipino-made mouthwash, is clinically proven to enhance relief from hypersensitivity. 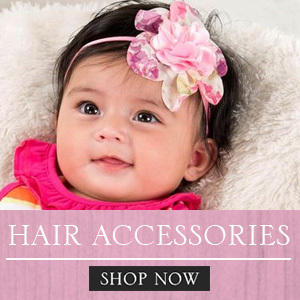 It is alcohol free and aids in preventing cavities without causing any burning sensation. 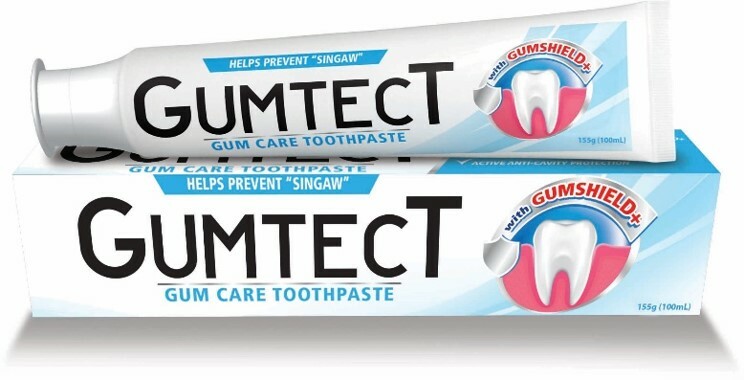 Gumtect also has a new look that makes it more appealing to the modern taste of the market, but still appearing therapeutic. 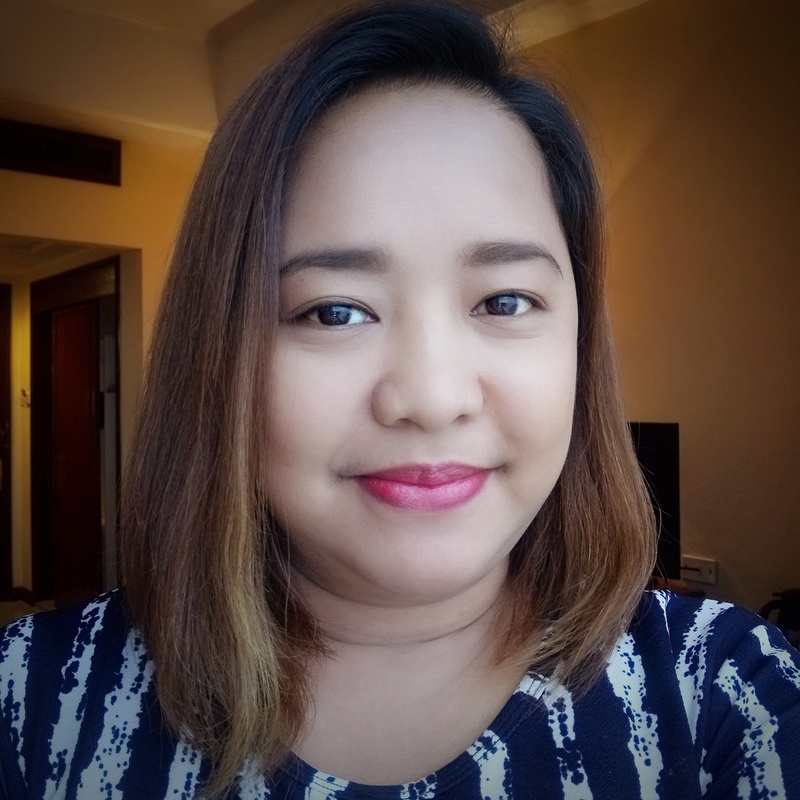 With products for every need of the Filipino family, Lamoiyan aims to protect the radiant smiles of the happiest people in the world. Follow Hapee Kiddie (https://www.facebook.com/HapeeKiddie) and Gumtect (https://www.facebook.com/Gumtect/) on Facebook to be updated on their latest news and promos.